Episode 54 : How a SURROGATE Pregnancy changed the Co-Founder of DRYBAR definition of what Balance is. On this Episode, number 54, of the “Just Bein’ Honest Podcast”, Co-Founder of Drybar, Sarah Landau, shares her experience of growing a multi-million dollar service business and how she balances life beyond the office now that she is a mother. Sarah allows us to get very deep, as she unveils her story of becoming a mother in such a fast paced world. The birth of her gorgeous little girl came through surrogacy. What a beautiful and reflective moment I was able to learn about this alternative way of growing a family. I am truly grateful of her bravery for letting me dive in to such an emotional and intimate decision. There is so much more to fill your note pages up with, so please tune in for the entire episode. I am enamored by all of her mantras of life, which she shares, and how she is thriving beyond all facets of every day - business or personal. Oh, and Sarah gives us a clear insight of how music, dancing and those vulnerabilities show the world exactly how “Living your Truth” can be the most captivating and cherished moments in life. 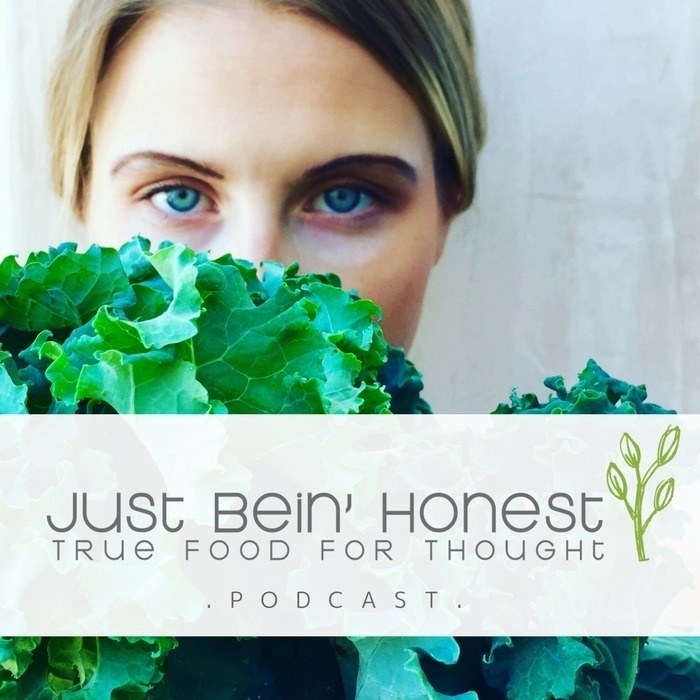 Get ready to absorb a speed session in a well-rounded lifestyle, because you just turned on the “Just Bein’ Honest” Podcast. My heart is so full that Sarah was willing to share her experience with surrogacy. The topic is so personal, yet fertility and reproductive issues is such a relatable discussion amongst the wider majority of our current daily life. So, I hope that all of you felt an appreciation toward Sarah’s truth. Again, I cannot thank you enough for supporting the JBH Podcast. If you feel that someone you know should hear and or could benefit from this episode, please pass it along. Share this episode with your social outlets and please tag @JustBeinHonestKB in your post. We are honored for your time and for subscribing to our show - Thanks again for tuning in!